On this day 204 years ago, Francis Scott Key was awakened aboard the HMS Tonnant in Baltimore Harbor to see the tattered, but still present flag flying over Fort McHenry. 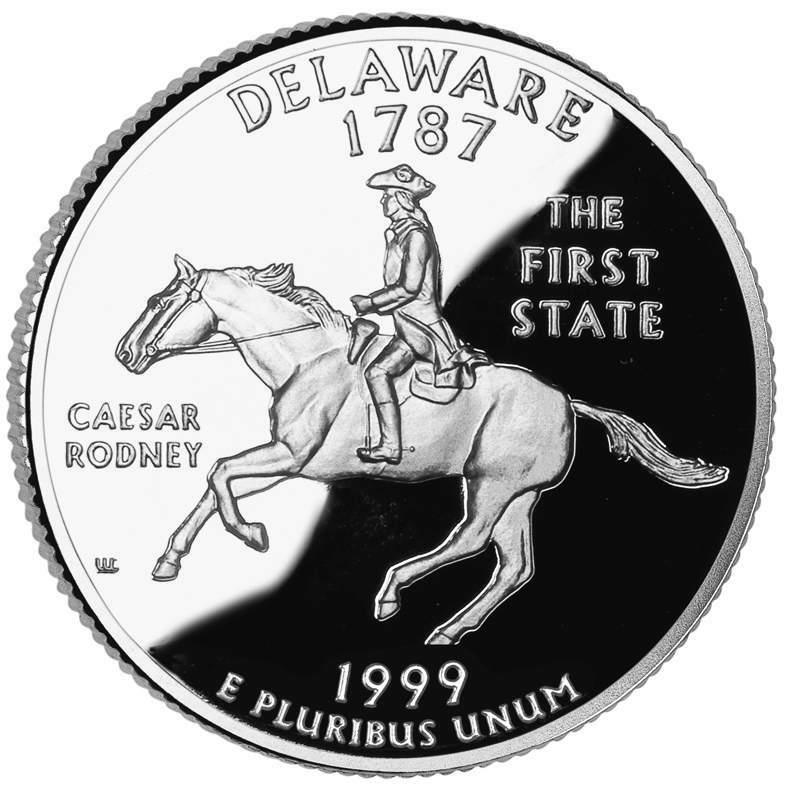 Today’s LOOK BACK talks about the history of that day and, rather than talking about the legislation, add a little information about the Star Spangled Banner commemorative coin. The War of 1812 had been running for two years when the fighting escalated in Baltimore Harbor around Fort McHenry. American Prisoner Exchange Agent Colonel John Stuart Skinner sent by the War Department to negotiate the release of Dr. William Beanes. Dr. Beanes was allegedly mistakenly arrested with a group of rowdies as he walked to his home. On Skinner’s way to meet Vice Admiral Alexander Cochrane, Rear Admiral Sir George Cockburn, and Major General Robert Ross on the HMS Tonnant, he stopped at the home of noted lawyer Francis Scott Key and asked for his assistance. 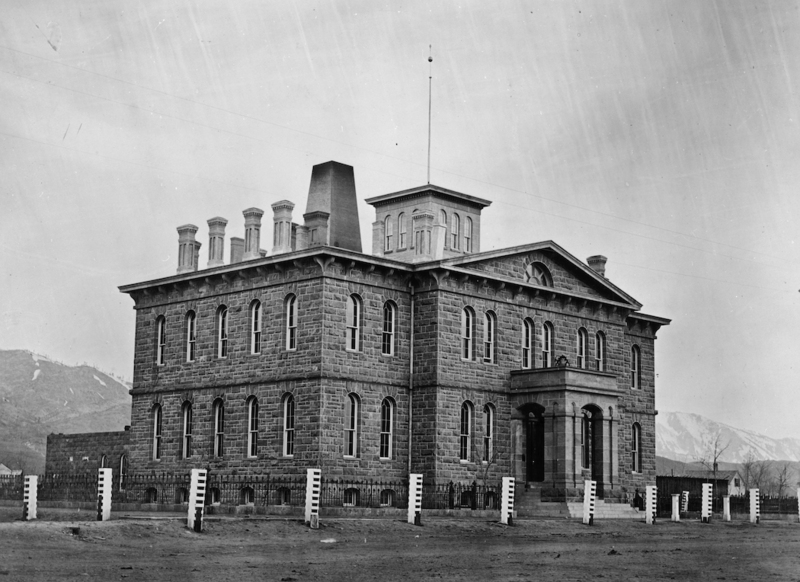 Col. Skinner and Key were welcomed by the British command on September 13, 1814 and was invited to stay for dinner. 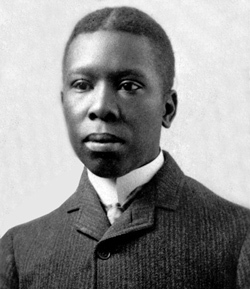 After secure the release of Dr. Beanes but were not allowed to return to Baltimore. The British felt that Col. Skinner and Key had learned too much about the British forces. Col. Skinner, Key, and Dr. Beanes were provided guest accommodations on the HMS Tonnant. “The Star Spangled Banner” was first recognized by the Navy in 1889. In 1916, President Woodrow Wilson signed an executive order to recognize “The Star-Spangled Banner” as the national anthem. Finally, President Herbert Hoover singed a congressional bill officially making the song the United State’s National Anthem (36 U.S.C. §301). 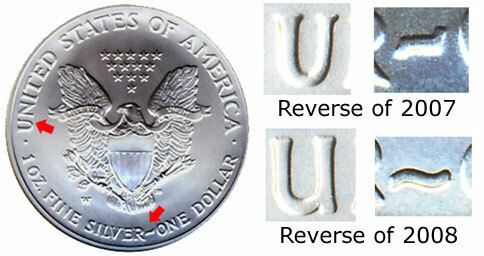 The obverse of the silver $1 coin “depicts Lady Liberty waving the 15-star, 15-stripe Star-Spangled Banner flag with Fort McHenry in the background.” The reverse shows the waving of a modern American Flag. The official launch of the 2012 Star-Spangled Banner Commemorative Coin Program was launched at Fort McHenry in Baltimore. You can read about that launch here. 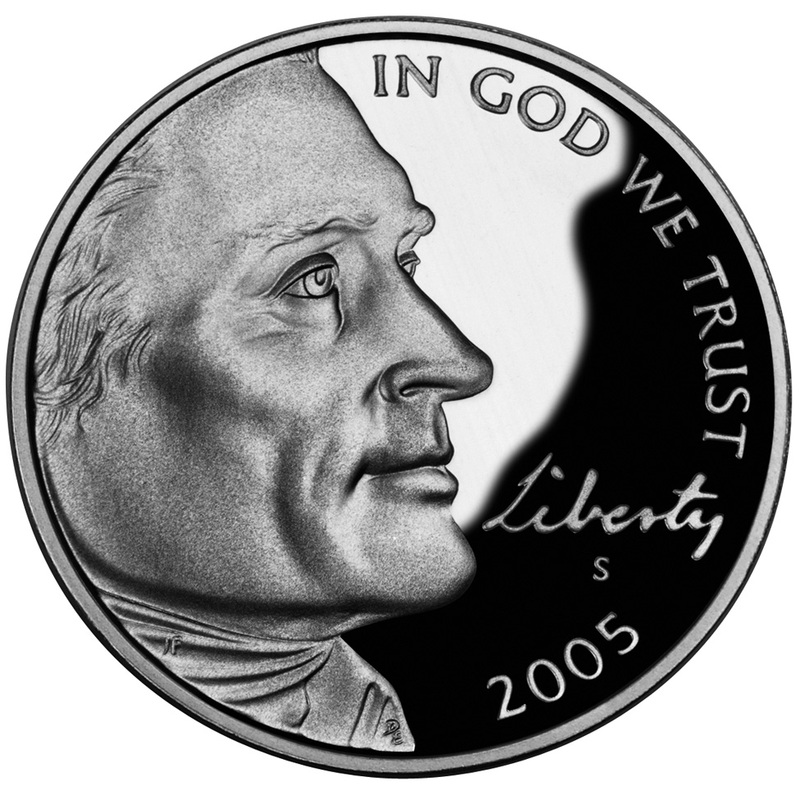 All coin images are courtesy of the U.S. Mint. 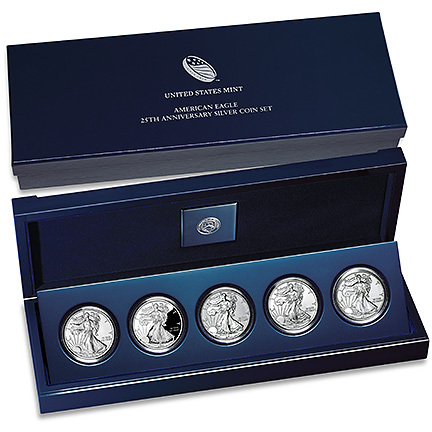 On Monday, the U.S. Mint announced that on September 3, they will begin accepting applications for the Artistic Infusion Program. 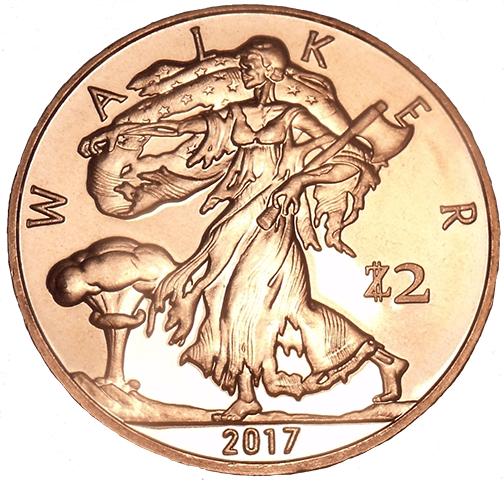 Judging by the last round of artwork submitted to the Citizens Coinage Advisory Committee to review for the new American Innovation $1 Coin, they need the help. 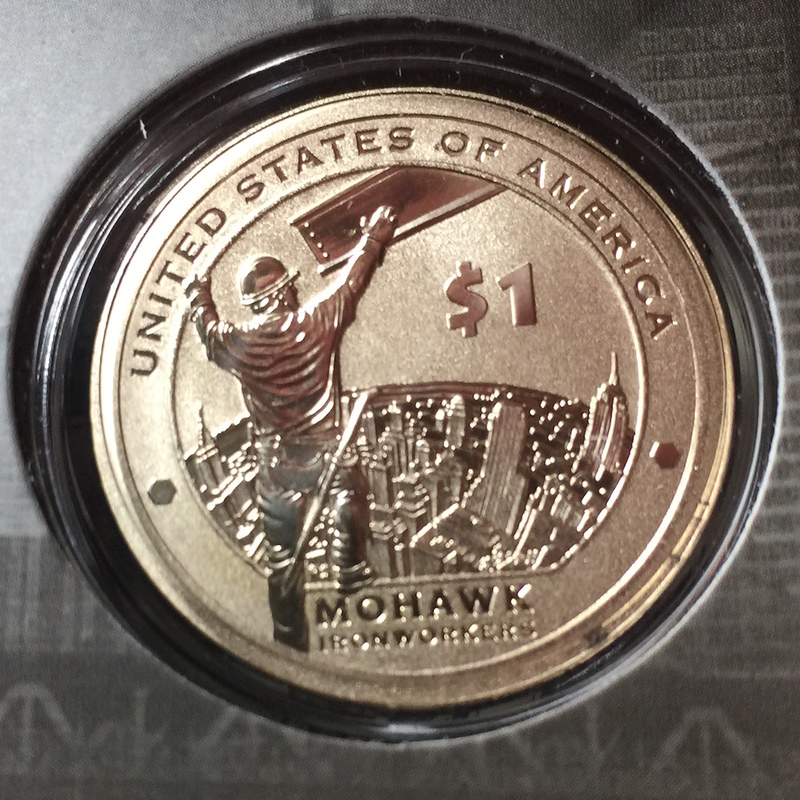 For those who did not read the stories, the U.S. Mint submitted a design for the obverse that is supposed to be “a likeness of the Statue of Liberty extending to the rim of the coin and large enough to provide a dramatic representation of Liberty,” similar to the reverse of the Presidential $1 coins. 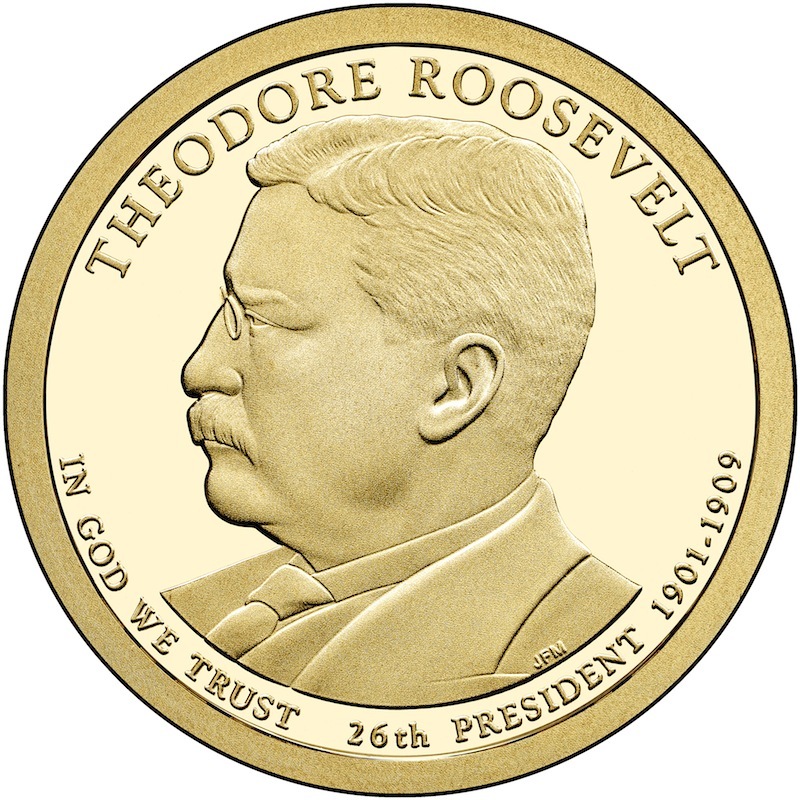 According to reports, the U.S. Mint claimed that they could not work on a better design because of time constraints. Time constraints are a legitimate issue. 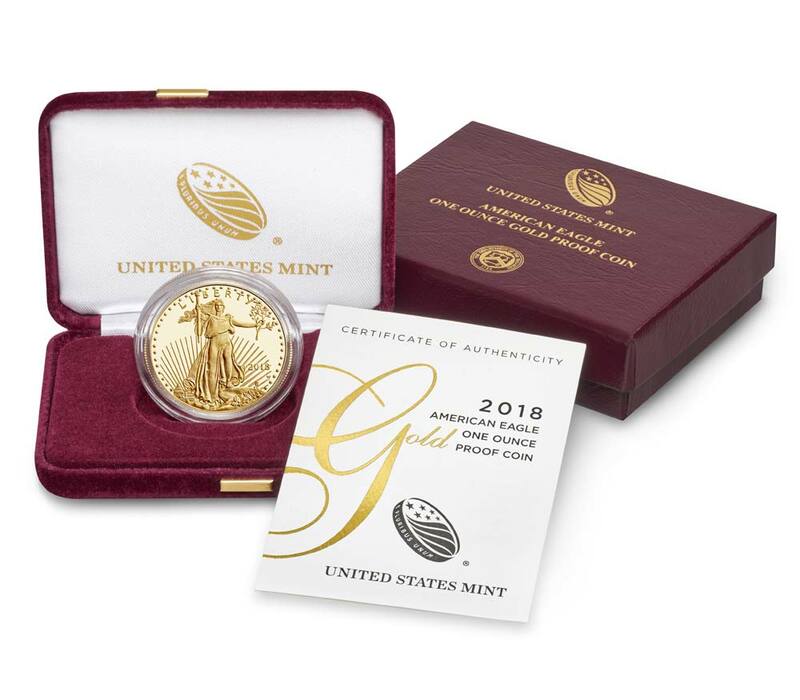 The bill was signed into law on July 20, 2018, leaving the U.S. Mint less than six months until the program begins in 2019. However, that does not mean that the program has to begin on January 2. In fact, the law does not specify at what point during the year that the coins are to be produced. They also could have anticipated their responsibility. Once the bill was passed by the Senate on June 20, it was only a matter of time that the difference between the House and Senate versions were resolved before being signed by the president. It was not a surprise. They had two months to come up with something prior to the CCAC meeting. Although U.S. Mint Director David Ryder has not been on the job long, he has to take responsibility for not providing the leadership necessary to impress on the artists and whoever directed them not to try to take the easy way out. If they have not learned by now, most of the CCAC members take their jobs much more seriously than previous committees (this is a good thing) and are very outspoken in a very constructive manner. One person that should respond to this call for artists is current CCAC member Heidi Wastweet. An accomplished medalist and sculptor, her term with the CCAC is about to expire. She is well qualified since her work is phenomenal! You can see for yourself on her website. 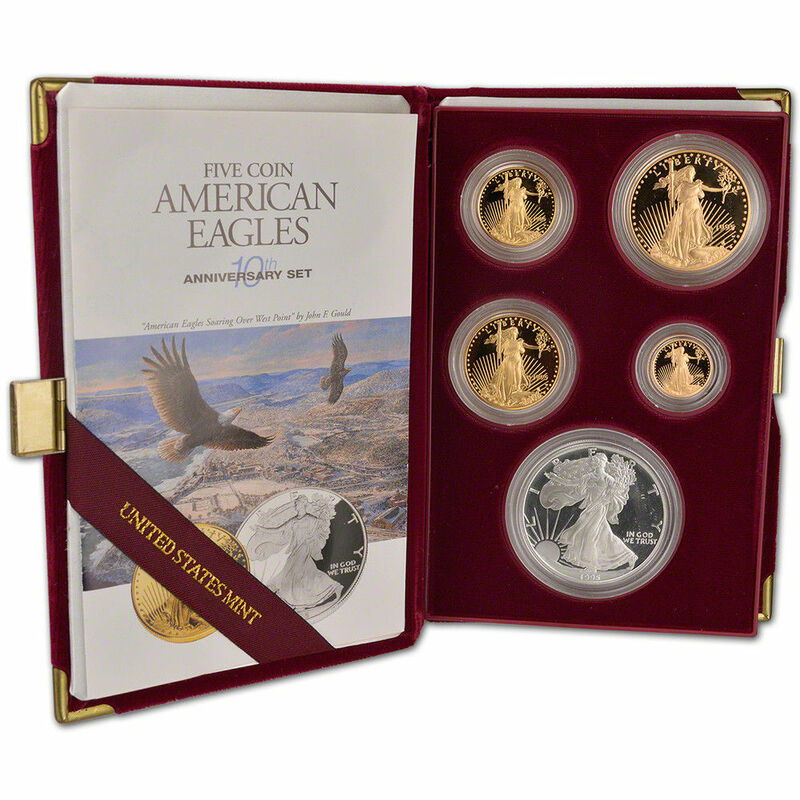 Imagine what an artist with her talent and knowing what the CCAC is looking for can add to the U.S. Mint. Having never met Ms. Wastweet, I am not in a position to try to talk her into applying. 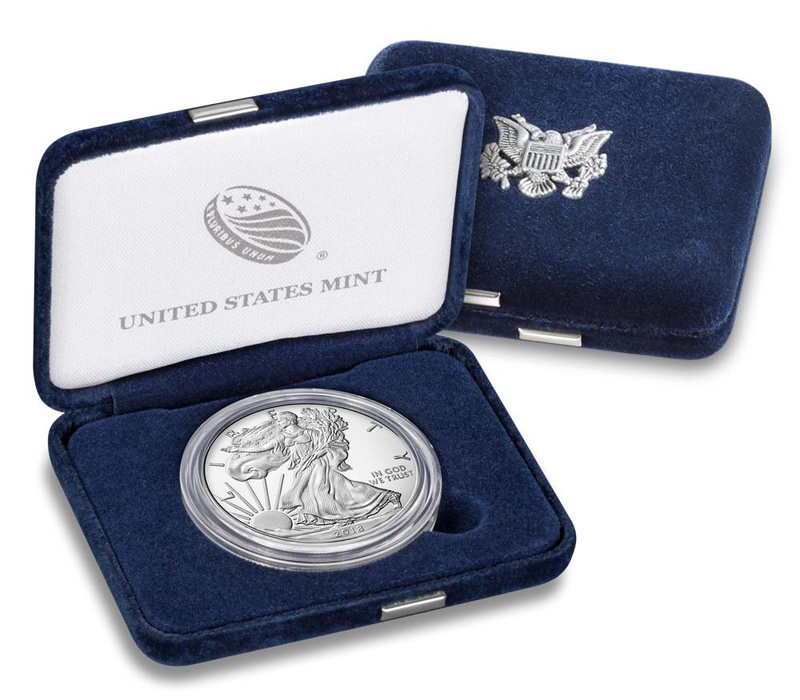 However, if you are acquainted with her, please let her know that not only would it be of great service to the U.S. Mint but that she has at least one endorsement—for whatever that is worth! There are so many great medals on Heidi Wastweet’s site it is difficult to select one to highlight. But I always seem to focus on this one called a Zombuck.